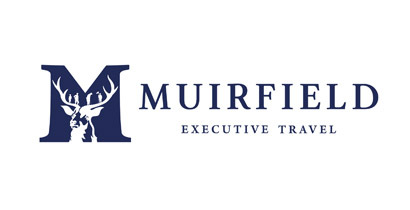 Muirfield Executive Travel specialises in providing bespoke golfing holidays to Scotland’s Golf Coast and beyond, plus the traditional country pursuits of fly fishing, shooting and hunting that Scotland provides in its wonderfully dramatic splendour. 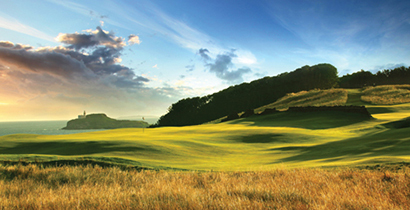 Based in North Berwick, we are able to provide unrivalled access to some of the most challenging and picturesque courses in the country, together with which we can also arrange accommodation in some of the finest 5 star hotels, private country houses, cosy cottages, family hotels or seaside B&B. Our team have all been involved in ground transportation for many years and as one would expect are all golfers, some good and some not so good, but they are all passionate about the sport and delivering first class customer service to all our guests.